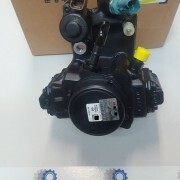 All delphi diesel fuel pumps supplied come with a 12 month warranty. We carry stock for all year models. 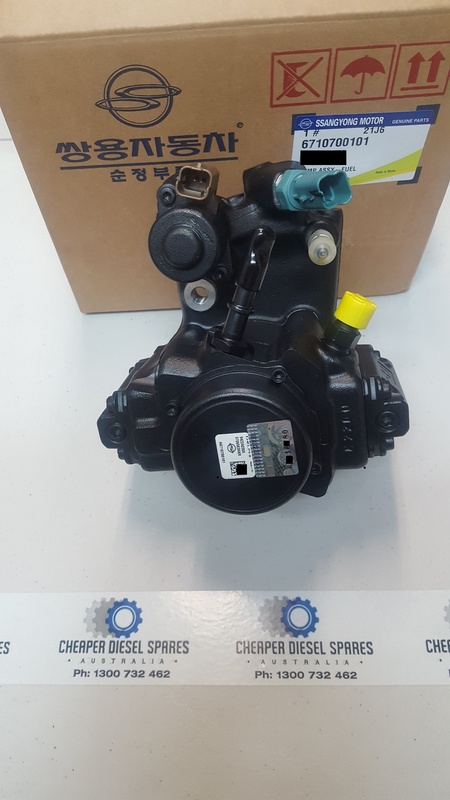 When you are ready to order a diesel fuel pump, email us your VIN and we will respond within 24 hours with availability and confirmation of price. All prices quoted are subject to availability and suitability to each models variations. 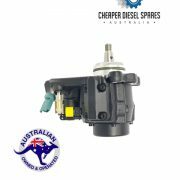 Diesel Fuel Pump to suit Ssangyong Rodius 2.0 Xdi 2012-2013 9422A030A, 6710700101.